In the early 1960s the Swiss photographer Luc Chessex was working for the Ministry of education as the first official photographer of the Cuban revolution. 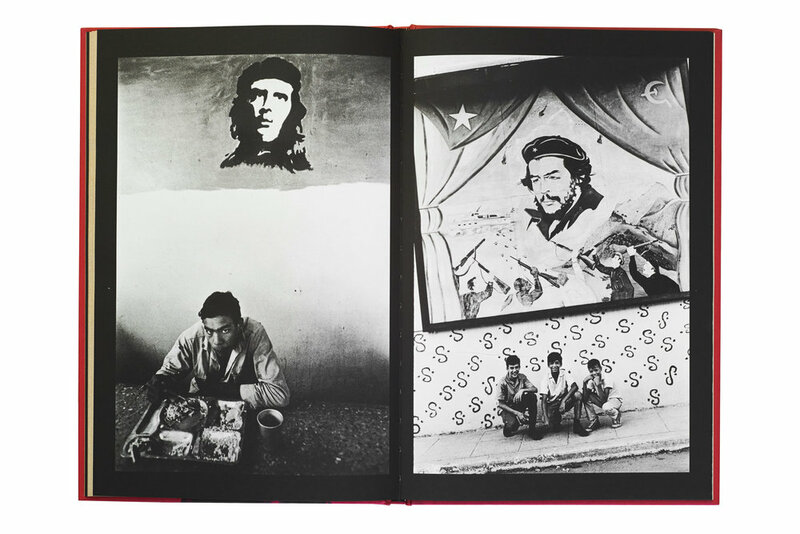 He was a firm believer in the cause, photographing the streets and most notably the posters and slogans that covered the city with the faces Che Guevera and Fidel Castro and a constant reminder of July 26th. Chessex had found a home that fit with his political ideals but in 1975 he was declared ‘persona non grata’ and returned to Switzerland. Chessex would return again and again traveling throughout Latin America and the "Third world." One near constant observation on walls and billboards where the presence of Che’s face and advertising for Coca-Cola – the irony was not lost on Chessex. 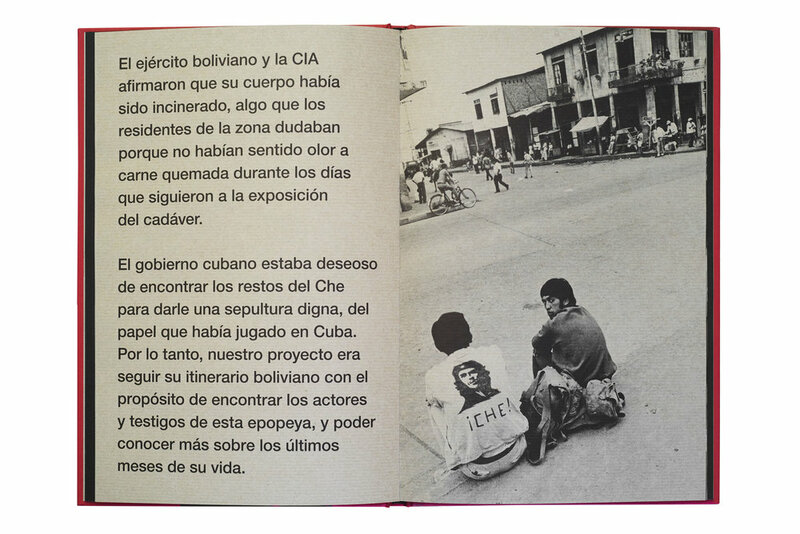 Coca Che from Editorial RM revisits work from Latin America Chessex originally published in 1982 under the French title Quand il n’y a plus d’Eldorado (When There is No More El Dorado). This slimmed down version reduces the content from 157 photographs to around 58, concentrating on the battle between socialism and imperialism. Both images, the beard and the bottle, fight subconsciously for the minds of locals and both present their idyllic myths forcefully and romantically. 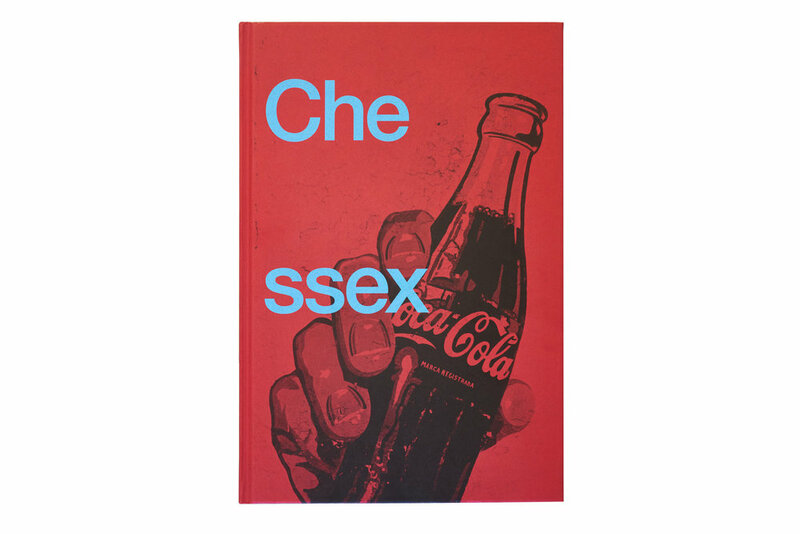 Coca Che is as stylish, thought-out and seductive as a Coke advertisement. 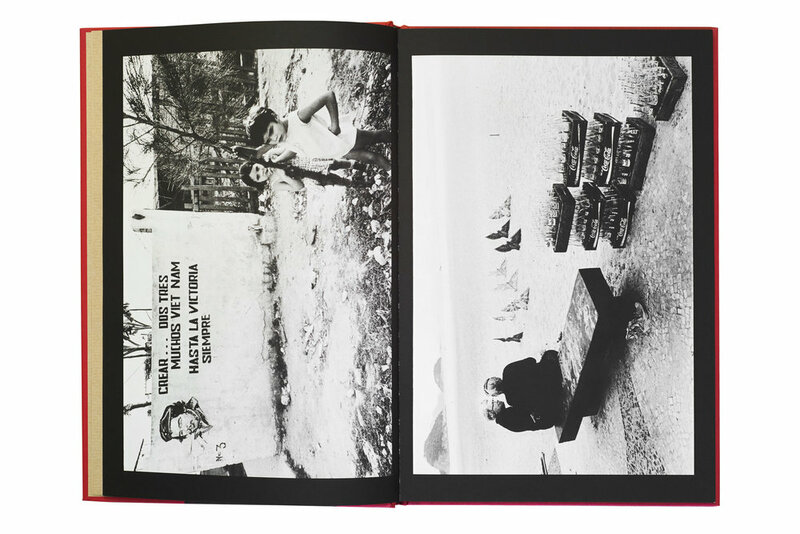 From the matte red covers with blue type to the beautiful matte black fau-gravure printing of the photographs, it seems both new and aged. Chessex has reinvigorated older content for two icons that are continuously renewed for future generations.